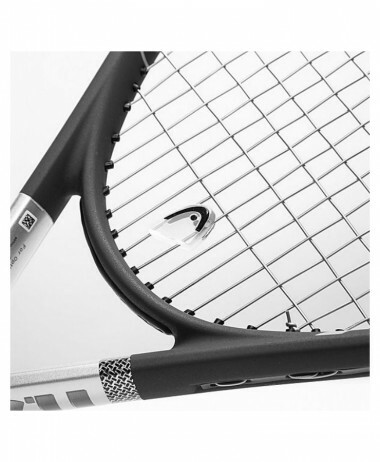 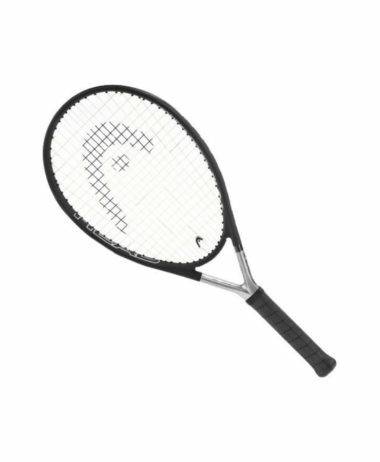 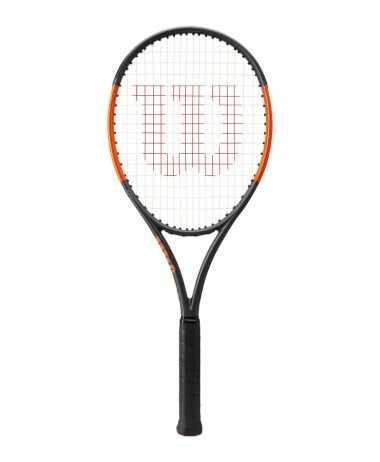 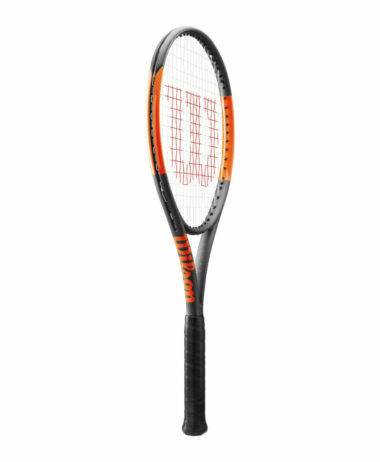 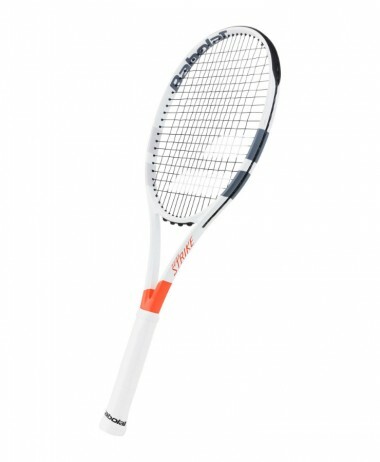 We sell, at clearance prices, ex Demonstration models of our range of TENNIS RACKETS – that have been tried out by customers, on a try before you buy basis. 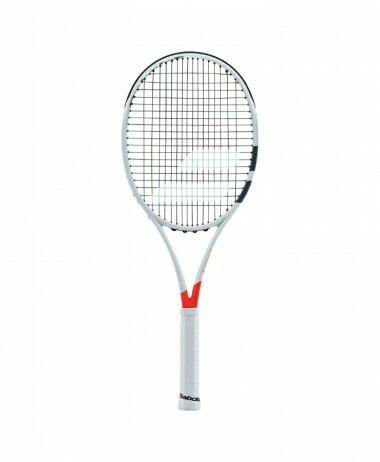 All are current models, in GOOD CONDITION, of the previous ranges, that have since been replaced by brand new releases. 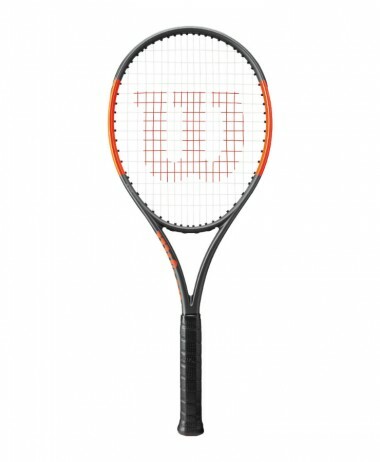 They range across all models that we have stocked in store only, and are mainly all performance designs. 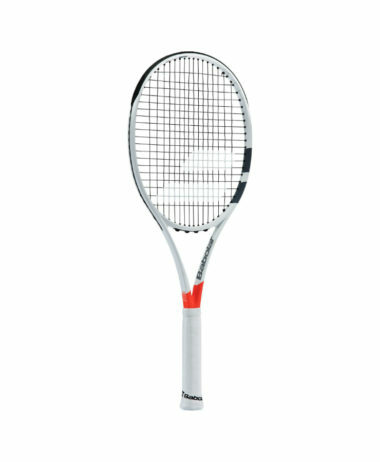 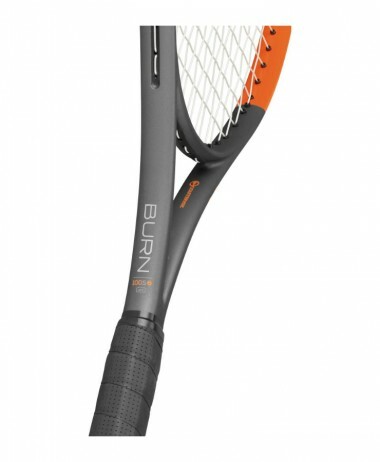 Ex Demo tennis rackets available for sale – clearance prices.